We have 33 mountain bungalows all built as rustic chalet-style single bedroom houses from local white granite. Our bungalows are designed in a relaxed style, each offering a private balcony from which you can enjoy magnificent views of towering peaks and endless valleys dotted with ethnic minority villages. The lodge makes a perfect base for exploring the surrounding area by foot or bike or simply relaxing far away from the busy urban areas. Meet the people residing in the area around Sapa. Topas Ecolodge is not to everyone’s taste and it is important to us that guests understand the ways in which we differ from standard hotels before making a booking. We call ourselves a ‘lodge’ because we lack some of the basic features and services of a standard hotel. Our bungalows have no TV and no internet connection, enabling guests to completely escape from everyday life and immerse with nature. For tranquil relaxation, we offer an infinity pool complete with breathtaking views of the mountains and valleys and a spa specialising in traditional Red Dao herbal baths. We look forward to welcoming all overnight staying guests. Introduction to our packages: we have different sorts of packages from day tours to combined packages staying at Topas Riverside Lodge and Topas Ecolodge. We care about both the environment and local community should benefit from our business. 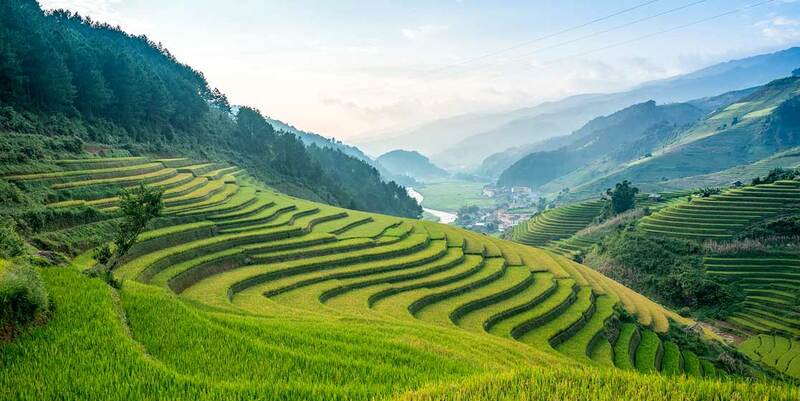 Explore the hidden and adventurous areas of Vietnam; Topas Travel is operating Topas Ecolodge and Topas Riverside Lodge and they can help you plan the perfect tour for your stay in Vietnam. 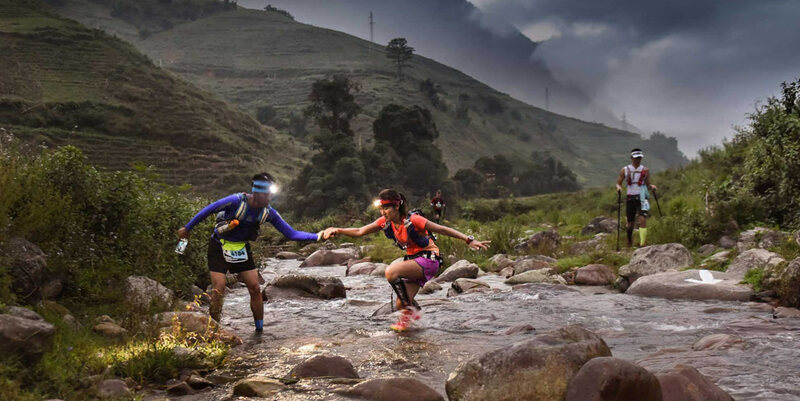 Every year in September Topas Ecolodge hosts Vietnam Mountain Marathon – part of the Vietnam Trail Series – organised by Topas.